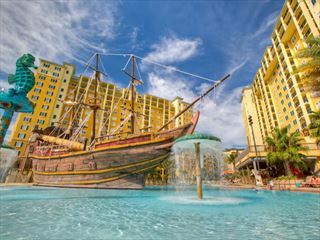 Situated amongst 135 acres of recreational ground, Sheraton Vistana Resort is a haven for families. Contemporary and convenient, the features of this resort will enable you to have a stress-free getaway from the moment you arrive and Disney is just 10 minutes away. 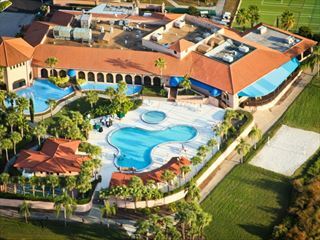 Popular for its location, comfort and value - Located just a few minutes drive from Disney, the spacious suites were refurbished in 2012, and a daily hot breakfast is included, to set you up for a day in the theme parks. 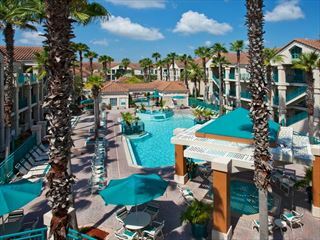 Westgate Lakes Resort & Spa is based in a great location just off International Drive making it easy for you to explore the very best of Orlando from a comfortable base.